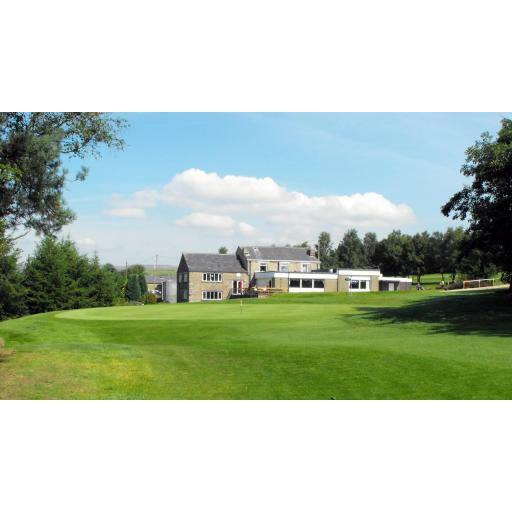 Todays event was played at Walmersley Golf Club, due to Bank Holiday week, the fact that it was a Thursday, etc the field was very depleated, so we played a Singles Stableford. Unfortunately due to Hollow Tyning to remove thatch in April and then the weather turning really hot before the top dressing had been brushed / washed in, the greens were badly effected and still haven't recovered. It was a real shame, as the club couldn't have done any more to give us a good day, the weather was great too. Apart from the greens, everyone seemed to enjoy the course with its fabulous views.